I forgot the password to my personal profile. How do I change it? https://clients.translation3000.com features a standard Password Recovery function. 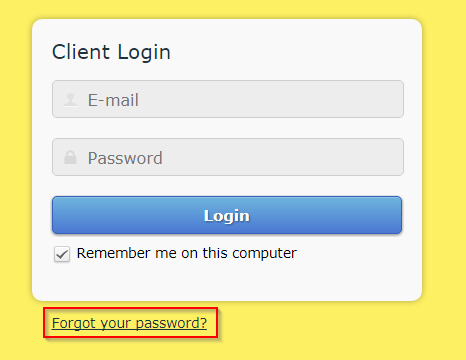 Just enter your login (your registration e-mail) and click "Forgot your password?"